4.Die Casting Molds(Tool Build And Molding). 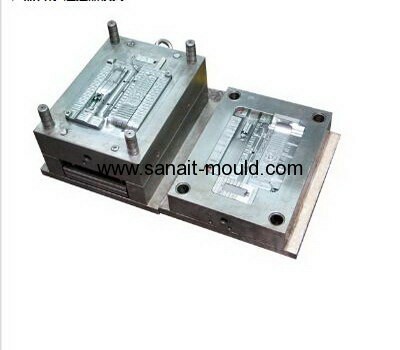 5.Dual color (two color) injection Molds. 7.Using various type of auxiliary accessories such as Hot- runner system, insert molding.